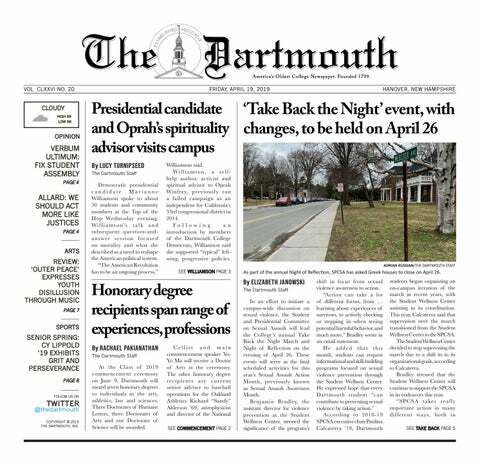 A vision for Dartmouth’s future. Eminent domain should be banned before abuse skyrockets. Modernizing the welfare state can empower struggling Americans.